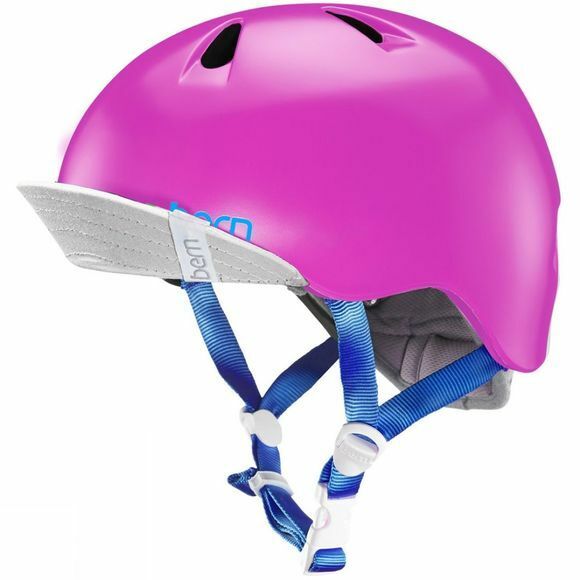 The Nina helmet is the smallest helmet in the Bern line. It is perfect for protecting your kids head all year-round. Utilising Bern’s Zipmold technology this versatile helmet is incredibly lightweight, thinner and tapered for the perfect fit and optimum comfort. This summer model comes with a summer liner to keep your kids head and ears cooler in those warmer summer months. This handy helmet can also be transformed into a snow helmet with a Nina Fleece Knit liner.